A great turnout for the 2015 championship day here in #Guelph for the Ontario Football Conference! I wanted to make sure I made it out to the event to welcome people to our great city from Toronto, Burlington, Huronia and Peterborough. Of course our Guelph Gryphons were there as well! And, they won! Congrats! What a great day! 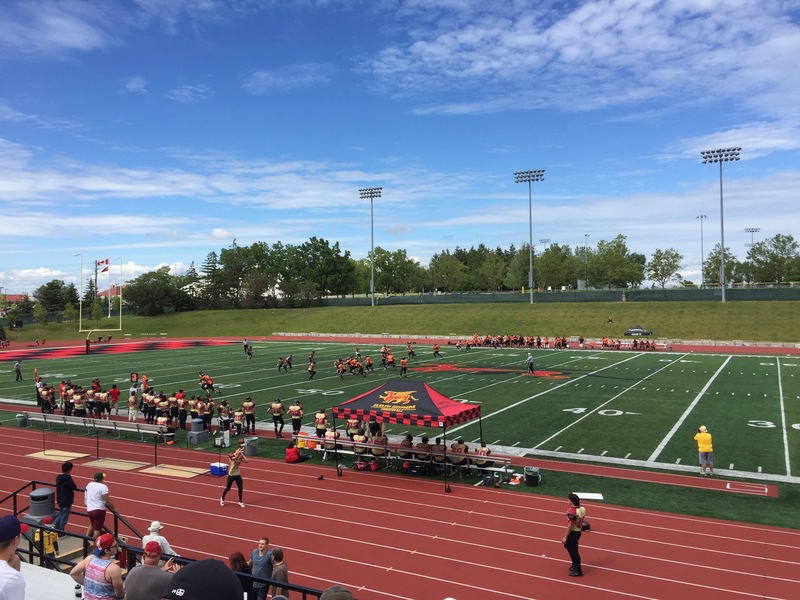 Thank you to the University of Guelph for their field as well! I am always proud of our sports history in Guelph and will continue to support our local sports teams and opportunities to expand tourism in our city through sport! The half time huddle looked a little intense today. Whatever was said, they got the job done! ← #Guelph #Punjab Sports & Culture Event! 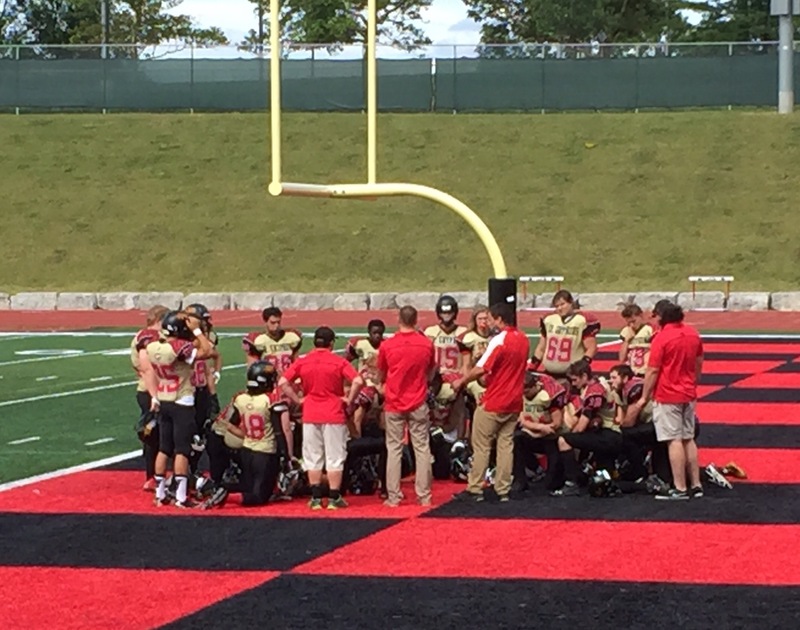 Congrats to Matt Nesbitt, his coaching staff and his JV Jr. Gryphons for getting it done in the OFC championship game! Thanks to Mayor Cam Guthrie for coming out.